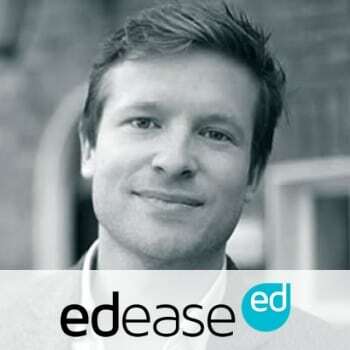 Edease puts education at the forefront of talent engagement and acquisition. Education delivered by enterprise that’s free, openly accessible and entirely relevant to the skills, minds and qualities needed in our rapidly changing world. We offer people the platform to learn these skills and find the opportunities right for them – whoever they are, wherever they are and whenever they like.